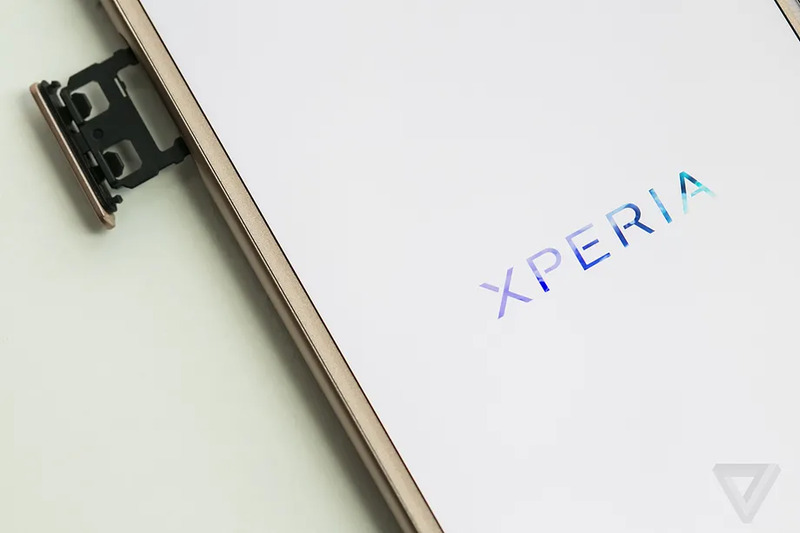 The specifications of the Xperia XZ2 / XZ2 Compact have been leaked before the release date. You can see the XZ2 Compact prototype on the right side which has a curved back, but it may not be the final version. It is confirmed that the fingerprint sensor is located on the rear side of the device and there is no 3.5mm headphone jack. We’ll probably see more details on the product release date, which is on February 26th. 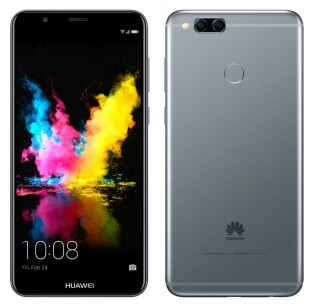 The rendering image of (Honor 7X looking product) Mate SE has bee leaked. The model number is known to be BND-L34 with extra RAM gigabyte. 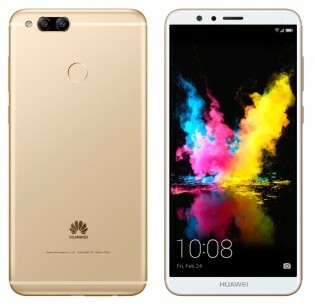 Although the new Huawei’s product name is assumed to be Mate SE and rumor said it is re-branded of Honor 7X, is has not been confirmed yet. 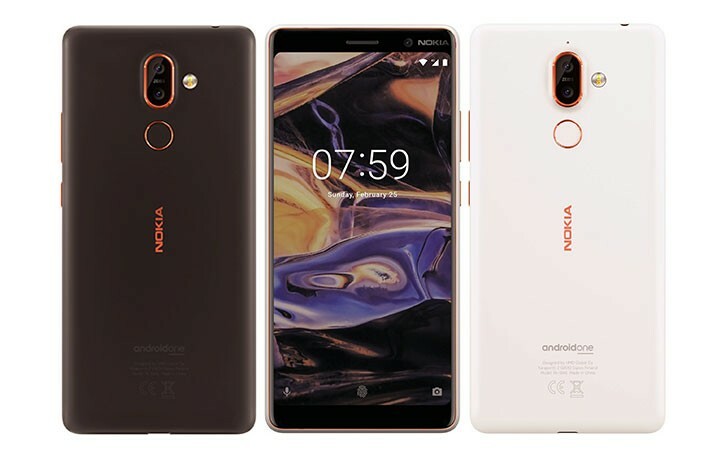 The official image of Nokia 7 Plus and Nokia 1 have been leaked before the MWC 2018 event. When it comes to specifications, Nokia 7 Plus features dual cameras with a snapdragon 660 chipset and 4GB RAM. Also, two colors seem to be come out, including pearl white and brownish black based on the image. 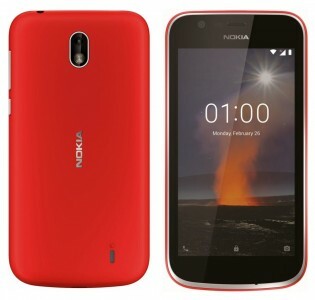 On the other hand, Nokia 1 comes with blue and red colors. 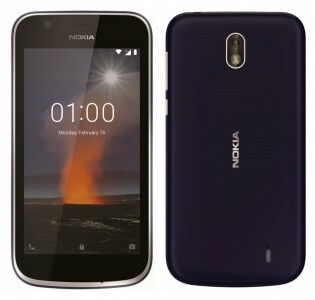 Based on the rumors, Nokia 1 is not only build up with plastic back with aluminum frame, but also features 1GB Ram with 16:9 ratio screen. 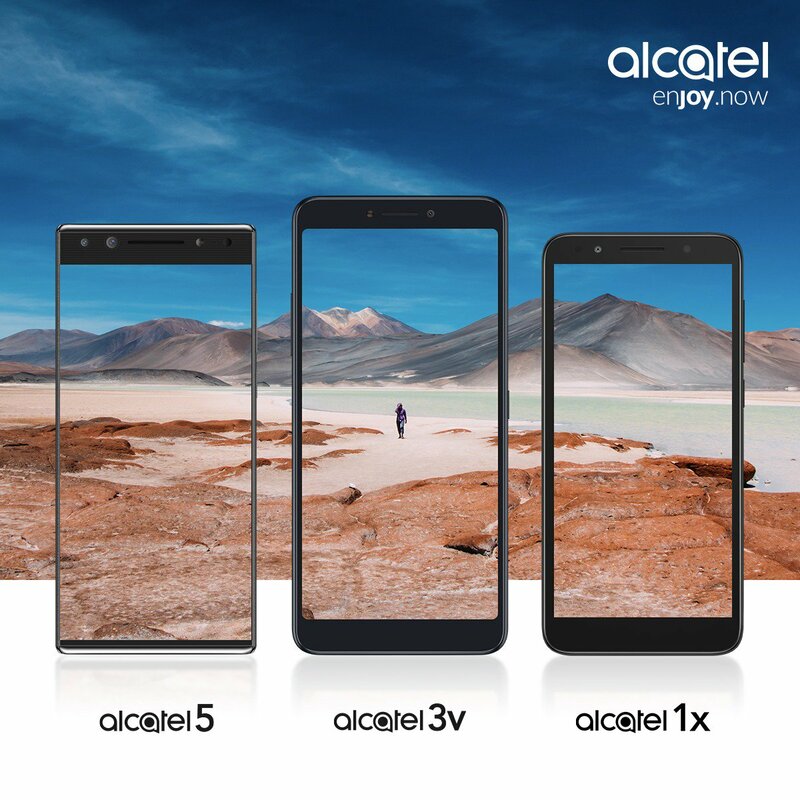 Alcatel announced that new products, Alcatel 5 / 3v / 1x will be released at MWC 2018 on February 24th. Based on the rumors, Alcetel 5 is powered by octa-core MediaTexk MT6750 processor along with 3GB RAM. The rumor reported that alcatel 5 not only features 5.7 inch HD with 18:9 ratio, but also features fingerprint sensor at the rear panel on the back side of the device. Moving on to next smartphone Alcatel 3v, it comes with 6.0 inch full HD screen and 2.5D curved glass. This smartphone is powered by quad-core 1.45GHz MediaTek MT8735A processor along with Mali T20 MP2 GPU. There are dual camera setup at the back panel and there will be a 5 megapixel focus camera with LED flash. Finally, the Alcatel 1x features 5 inch LCD multi touch display and powered by quad-core processor and 2GB RAM. This device has 8MP rear camera and 5MP front camera. For the colors, there will be two color variants, including Black and Blue colors. BlackBerry Motion is now available in Europe. The price starts at $469, and it can be purchased in Austria, Belgium, Bulgaria, Croatia, Cyprus, Czech Republic, Denmark, Estonia, Finland, France, Germany, Greece, Hungary, Ireland, Italy, Latvia, Lithuania, Luxembourg, Malta, Netherlands, Poland, Portugal, Romania, Slovakia, Slovenia, Spain, Sweden, and United Kingdom.